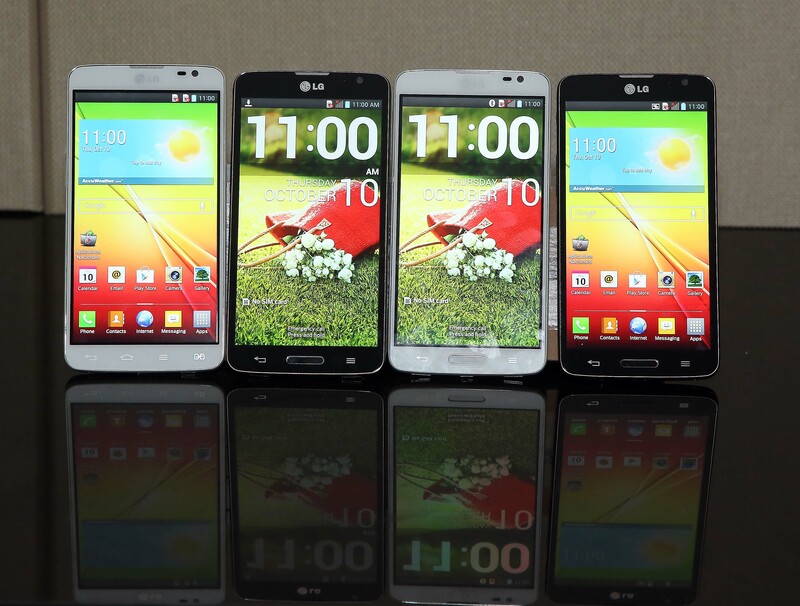 SEOUL, Oct. 10, 2013 — To fulfill the needs of practical smartphone users who want to enjoy the convenience of a large display, LG Electronics (LG) today introduced to the world its latest device, LG G Pro Lite, with a 5.5-inch display and unique UX features. In addition to its large IPS display, LG G Pro Lite features an equally large 3,140mAh battery, embedded Stylus Pen, stereo speakers and Dual SIM with a dedicated Hot Key. The phone is also designed with an ultra-narrow bezel for an incredible edge-to-edge viewing experience, slim design for optimal one-hand grip and convenient UX features shared with LG’s other premium G Series smartphones. The Stylus Pen that is included with the LG G Pro Lite increases the smartphone’s usability. The Stylus Pen allows for quick and accurate handwriting and can be stored conveniently in a slot at the top of the phone. And for customers who are increasingly turning to their smartphones for entertainment, LG equipped the LG G Pro Lite with dual speakers for excellent audio performance with or without headphones. What’s more, LG’s latest smartphone maximizes user convenience with a Dual SIM feature and a dedicated Hot Key to make switching between two SIM cards easier than ever before. 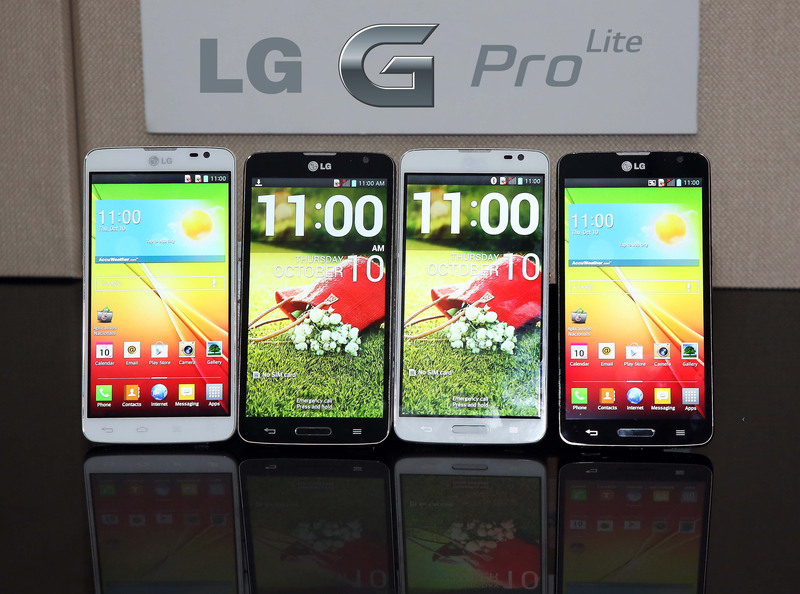 LG G Pro Lite comes with LG’s practical and convenient UX that features all the benefits of LG’s premium G Series, G Pro and G2. KnockON powers on the G Pro Lite with two taps to the display, Pause and Resume Recording allows for the recording of short snippets of video which can then be viewed as one continuous file, QSlide controls up to three different apps in one window, QuickMemo gives users the ability to instantly jot memos or notes from any screen without having to open a separate application and QTranslator instantly translates words and sentences from images captured with the smartphone’s camera. LG G Pro Lite will make its world debut this month in Latin America followed by markets in Asia, Russia, China, India and the Middle East.